Yes, we’re in the middle of an Aussie summer. Yes, it’s damn hot. 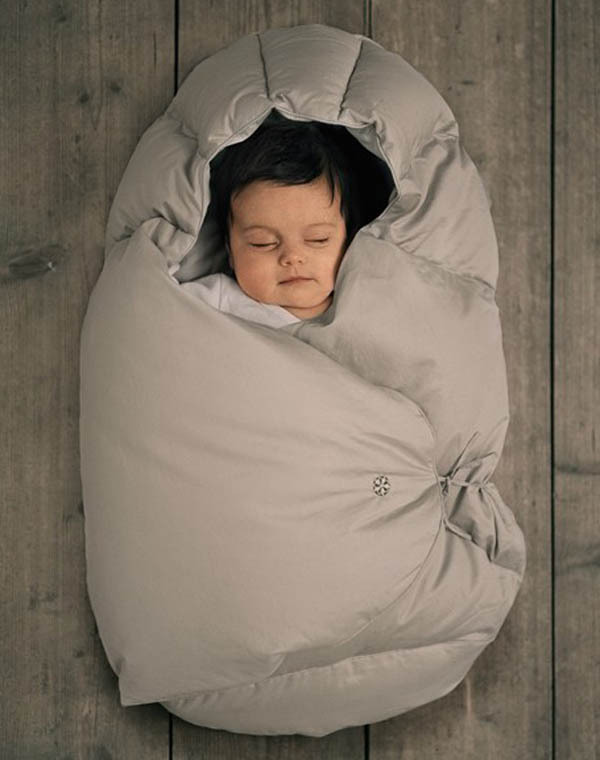 But that doesn’t stop us here at Babyology from hankering after one of these sublime infant sleeping bags from super-stylish Swedish label Baby Barolo. Filled with real goose down and encased in soft Ecotex cotton, these sweet little sleeping cocoons will keep tiny newborns cosy and warm all winter while looking damn cute to boot. Of course, our loyal Babyologists from warmer climes in Queensland or the Northern Territory won’t care a fig, even if it is Swedish designed and incredibly adorable. But we think folk further south in more blustery states will agree they’re perfect for keeping babies snug in their prams while out and about during winter. 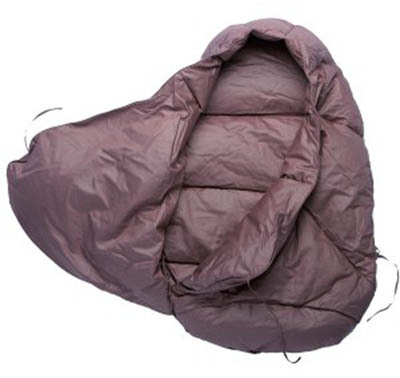 Baby Barolo cocoon sleeping bags come in two equally stunning shades of violet and sand. They are suitable for babies from birth to four months and cost €140 from Europe-based online boutique Smallable, who will ship to Australia by arrangement.